Filing taxes is an obligation to your country but not many have the capability to do so themselves. That is why they will hire business tax accountants near me for professional services. It is the right thing to do since a single mistake can lead to an auditor the end of your business. Credentials are your one-way ticket to finding the best tax preparation services near me. It reveals the legitimacy and professionalism of the preparer you chose. Thus ask for a PTIN (Preparer Tax Identification Number) especially if you are compensating them for their services. It’s a federal requirement. In addition, a business tax accountant near me should be a CPA, an enrolled agent, or a licensed attorney. 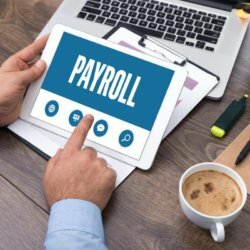 They need to have completed programs that show their fulfillment of Annual Filing Season program requirements. 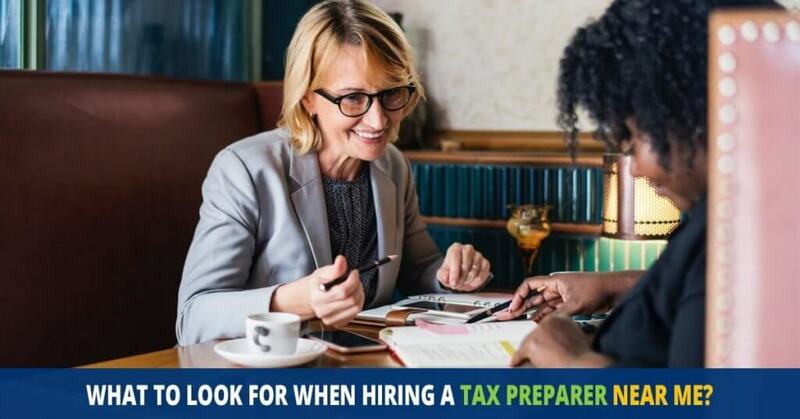 A good place starts looking for tax preparation services near me would be in the American Institute of Certified Public Accountants, National Association of Tax professionals, American Academy of Attorney CPAs and others like such. Being a member of these organizations make the selection process stress free since you are assured of quality services. 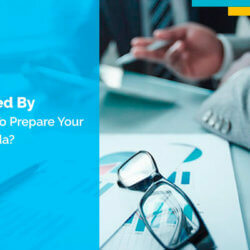 Small business tax preparation and planning services will require spending a few bucks. However, the prize will vary from preparer to preparer. 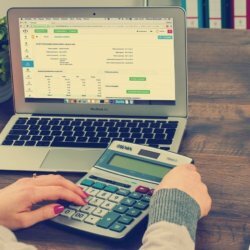 Comparing the prices will ensure you hire one within your budget. 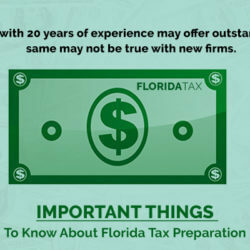 While doing so, keep in mind that tax preparers are paid on an hourly basis. All others convincing you otherwise should be kept at bay. Filing returns is a serious business. If anything happens to require you to go in front of the IRS, the tax preparer who did your taxes should represent you. It’s their job and another sign of legitimacy. In addition to these few things, also check their availability, if they file electronically and always make sure they sign your returns. 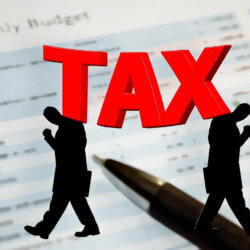 All these will assist you to land on the best tax preparation services at a reasonable price. 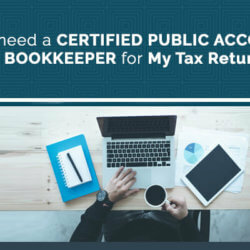 Contact us today for a FREE initial consultation about all aspects of tax planning and compliance, tax preparation, tax issues and more with an experienced Certified Public Accountant.